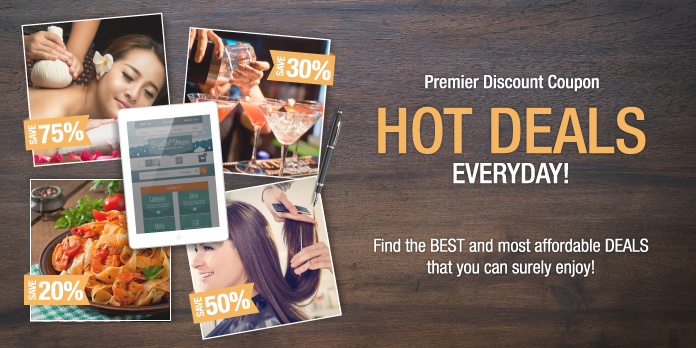 Hallo Hallo Mall Affiliate Program! Share this item on Facebook, and earn Hallo Hallo Points from every purchase made through your post. 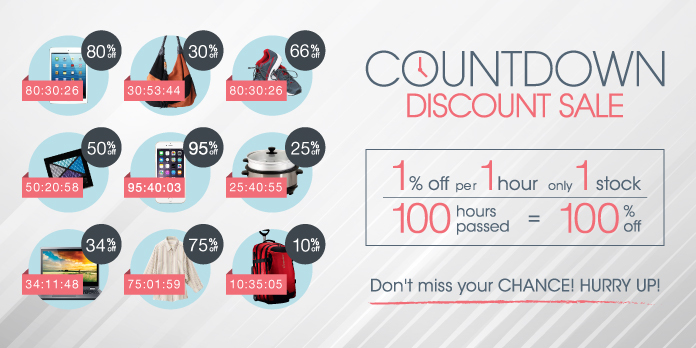 For every product sold, 1% of its price will be converted to Hallo Hallo Points and be placed on your account. The more friends who'll buy, the bigger points you'll gain, so share away! Share 2 Earn Earn Hallo Hallo Points from every purchase made through your post. The more friends who will buy, the bigger points you will gain, so share away! 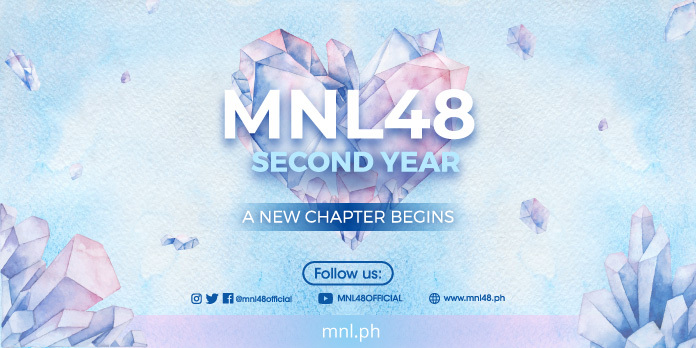 MNL48's latest single "Pag-ibig Fortune Cookie" is here! Order your copy now and get handshake event ticket! Would order again from this shop for so many merch I still have not bought yet.